Please note that there is an error in the following chart. Under Summit Collection, the number of bedrooms should be 2 to 3 (for single level homes). The Vernon Hill has 3 bedrooms. 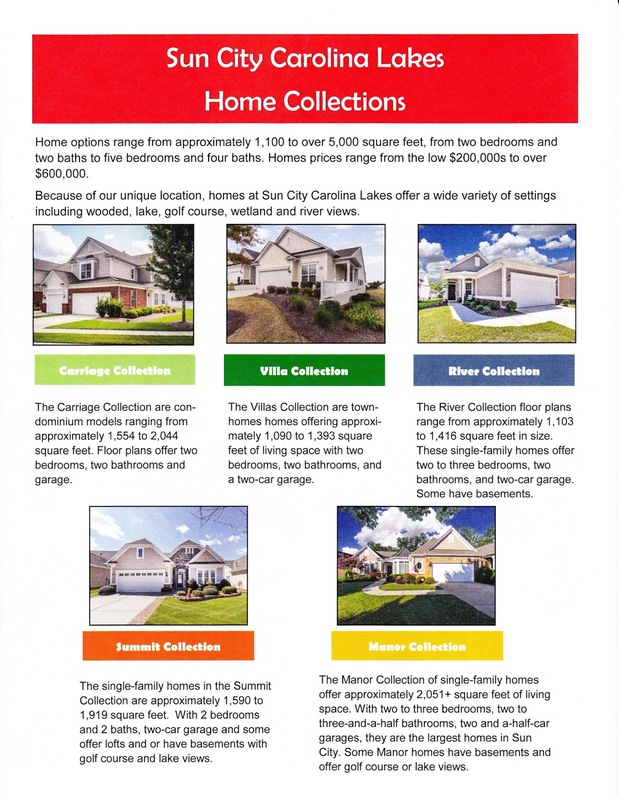 There are 5 design collections of homes at Sun City Carolina Lakes. The square footage noted for each model is only approximate and may vary greatly depending on builder changes and owner upgrades. Click on model names to see floorplans. For PDF copy of floorplans, email Pook at azpook@gmail.com. All homes in the community are now resales. Be sure to check the PROPERTY SEARCH tab to see homes for sale. 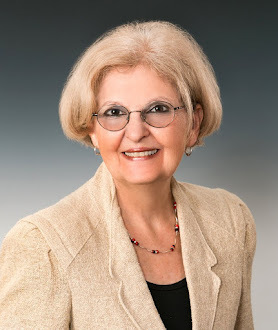 Remember that it is in your best interest to be represented by your own REALTOR®. 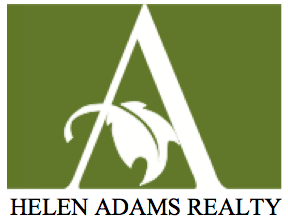 Please contact me if you are interested in any properties in the community.